The summer of 2018 has been one for the record books. Since about mid-July, the deluge has not let up, and that has left many in a bind this harvest season. In an effort to harvest quality corn silage, many fields have become rutted and compacted. With below normal precipitation expected through the end of November, there is an opportunity to address field ruts and allow soils to continue to improve as they freeze and thaw this winter. While the impacts of surface compaction are not as long-lasting as those from sub-soil compaction, they are much more severe in the seasons immediately following the compaction event. Ruts that remain un–amended make planting much more challenging in the following spring. An even planting depth is essential to a healthy crop stand, and surface ruts stand in the way of achieving that goal. 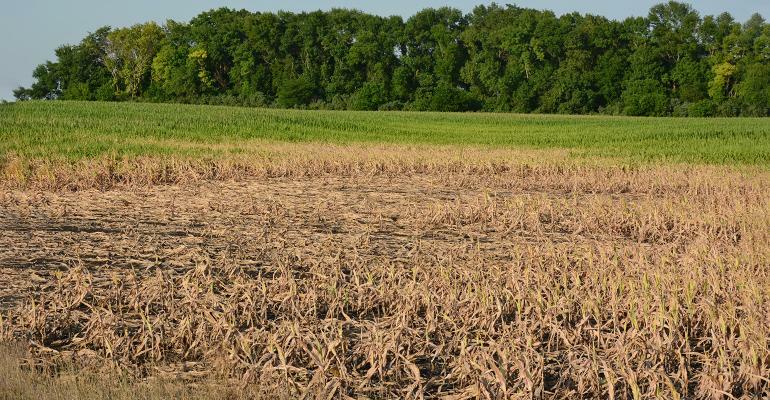 Next year’s yields can be greatly improved by acting this fall, however it is important to wait until soil conditions are optimum for field activity, or you risk making the damage worse. It may be tempting to resort to deep tillage to resolve the issue, but no-till soils remain more resilient to surface compaction over the long term, as long-term no-till soils exhibit a higher aggregate stability and are better able to support the weight of equipment. Instead, focus on flattening the areas exhibiting the worst symptoms. Skid-loader buckets and other similar implements can be effective in smoothing rutted areas. In fields with more severe compaction, light disking or chisel plowing may be necessary. After either event it is important to utilize other soil health building practices, like planting cover crops, to protect the soil from further erosion and to rebuild soil aggregates that have lost their stability. 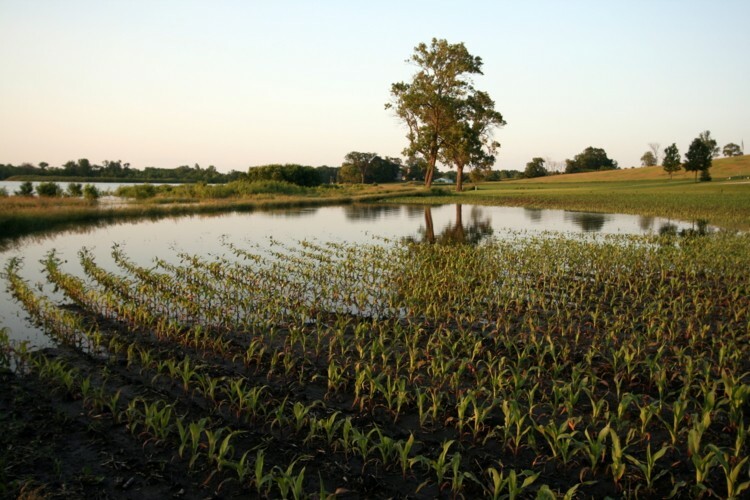 Soil improvements implemented this fall can pay dividends in the spring.